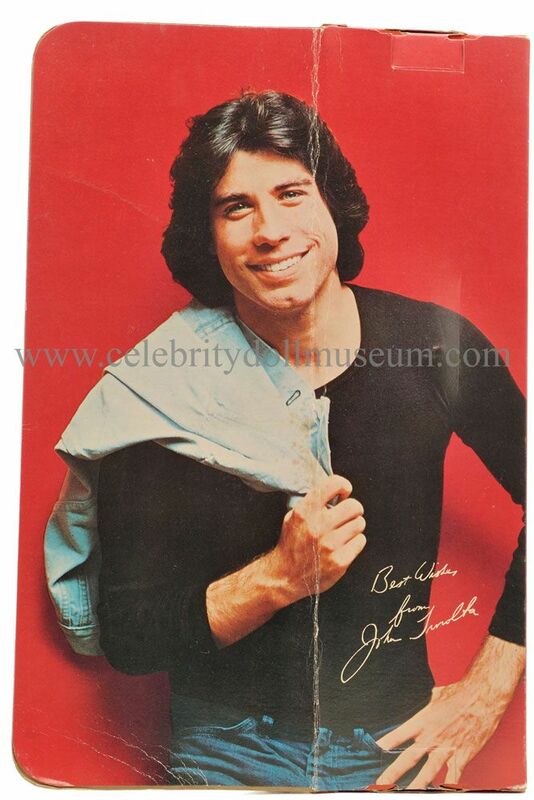 In 1977 John Travolta was best known for his role Vinnie Barbarino in the TV sitcom Welcome Back, Kotter (1975–1979) and Tony Manero in the movie Saturday Night Fever (1977). 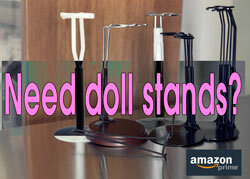 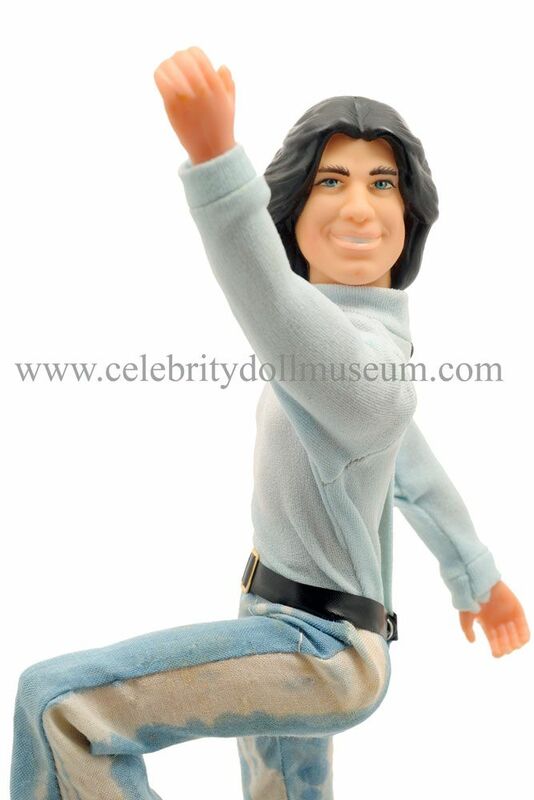 The doll bends at the knees and can twist at the waist. 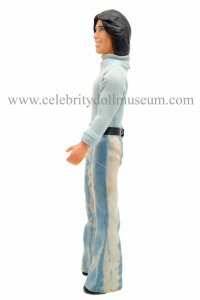 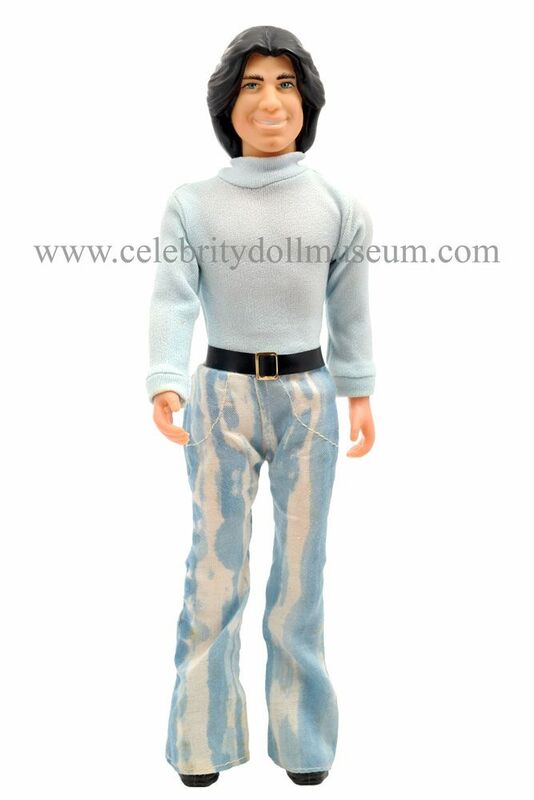 The outfit is an all in one piece: bleached jeans, black belt and light blue knit turtleneck shirt. 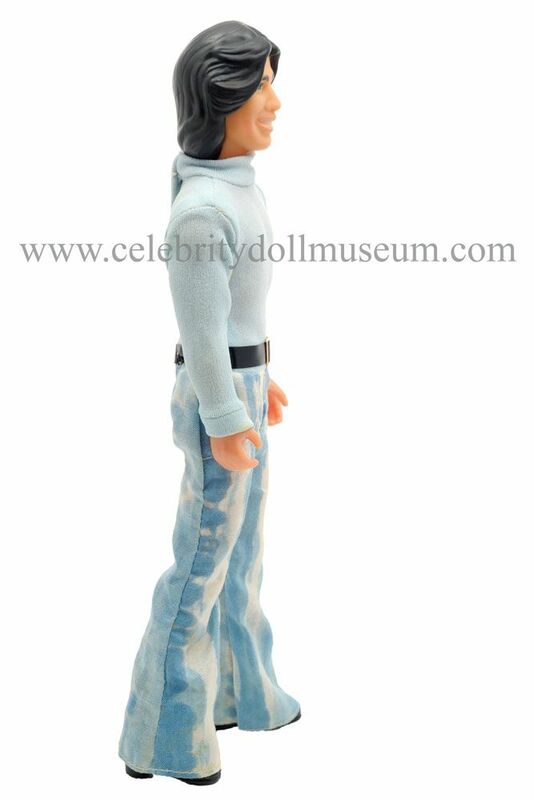 On his feet there are black plastic boots. 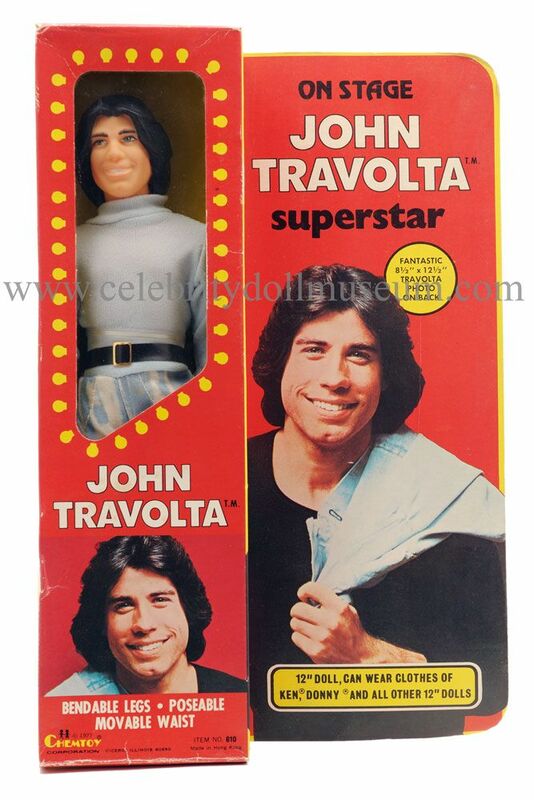 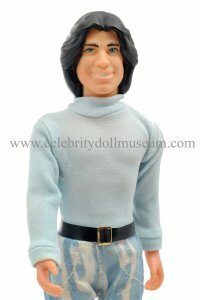 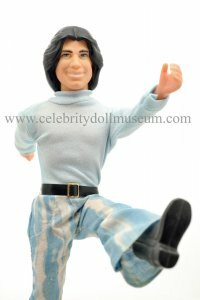 The box boasts of “a fantastic 8 1/2″ X 12 1/2″ Travolta photo on back” and that the doll can wear Ken and Donny clothes.